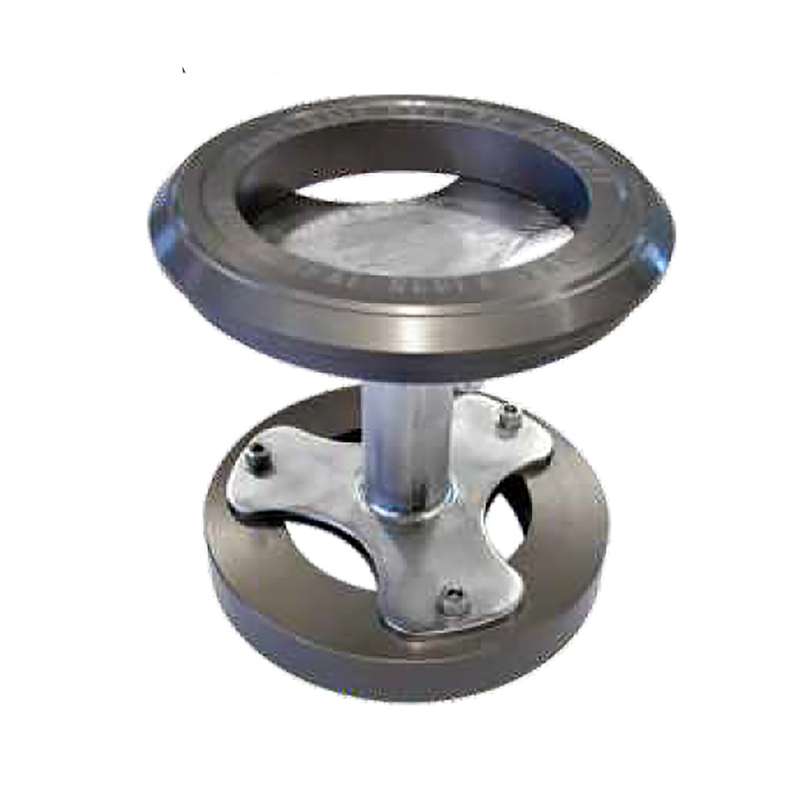 4” API Coupler Seal Replacement Tool – this tool maybe used to assist the replacement of the spindle seals and seal carrier seals on a 4” API Coupler either in-situ on the loading gantry or dismantled from the loading gantry. 4” API Coupler Seal Replacement Tool – this tool maybe used to assist the replacement of the spindle seals and seal carrier seals on a 4” API Coupler either in-situ on the loading gantry or dismantled from the loading gantry. API Seal replacement tool end marked as “Spindle seal Replacement” allows engagement of coupler and handle to be opened. If this is undertaken on the rack care must be taken as contents of arm will drain through ports. Manufactured in 316 stainless steel.